This year, my oldest is continuing her trek through a combination of the Classical Core Curriculum for Third Grade and entering into the Fourth Grade lesson plans. We are about a week away from her being fully immersed in the fourth-grade segment. In these plans, she is making use of Poetry for the Grammar Stage. We are blessed to receive a review copy of the guides for this student. 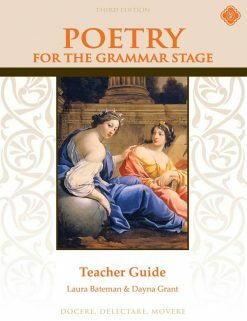 Later on, I actually purchased the Anthology to go along with the Teacher Manual and Student Guide; it is a great newly published addition to have alongside our study. 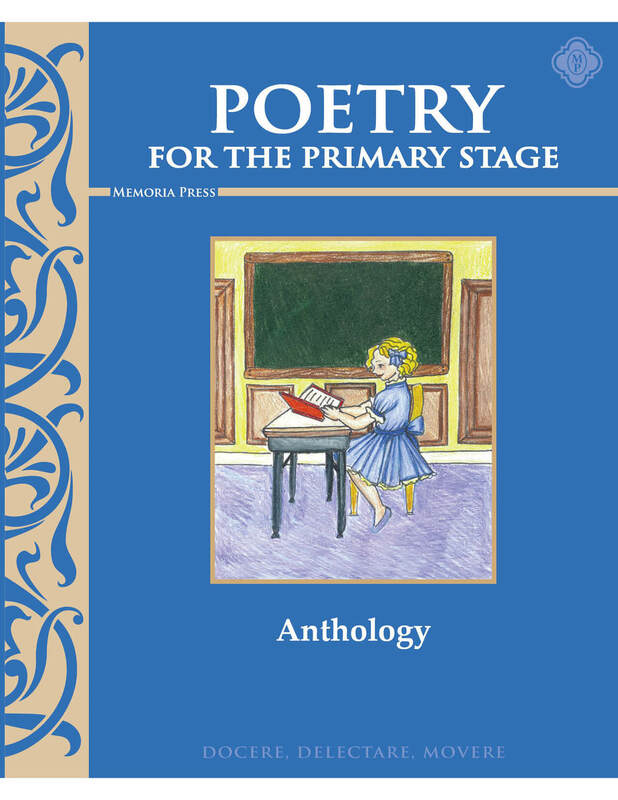 With the Classical Core Curriculum Lesson Plans, the study of Poetry is wrapped right into the Literature lessons. Quite often on a Friday, we take the time to study a poem related to what we are reading. For instance, while reading Farmer Boy for our literature choice we studied The Happy Farmer for our poetry selection. When we start our earliest learning adventures poetry is a very big part of everything that we are learning with Mother Goose, Hailstones & Halibut Bones, and more. Repetition and imagery are just a few elements that bring joy and vision into our classroom. 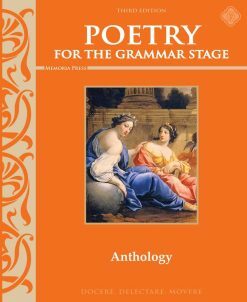 Moving forward to further and deeper poetic understanding is a natural progression and a fascinating one at that. 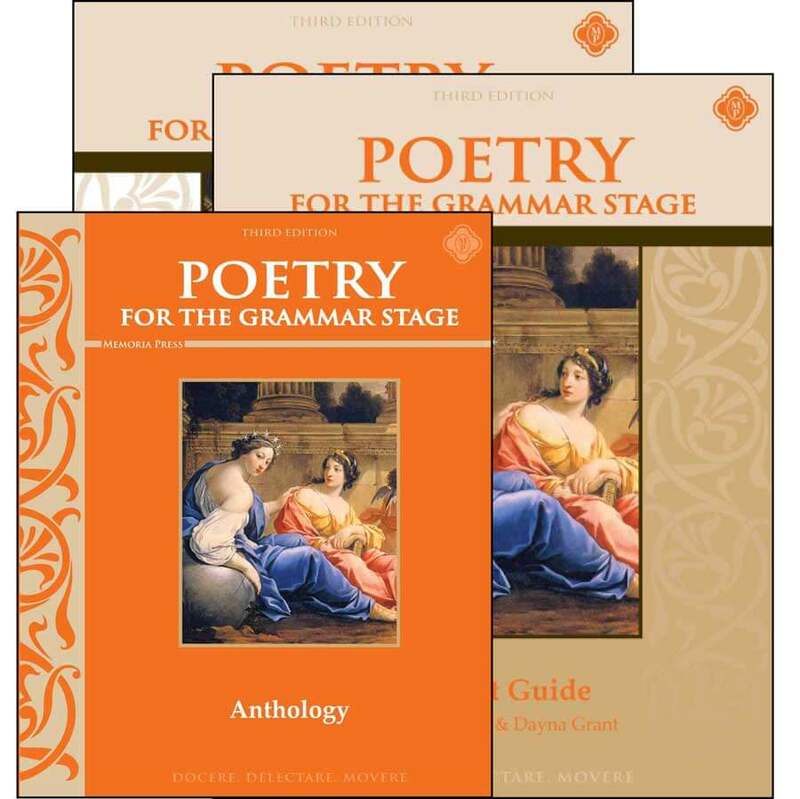 More than with our Literature Guides alone, my daughter is learning to dig deeper with full comprehension and mastery within the Poetry for the Grammar Stage guide.